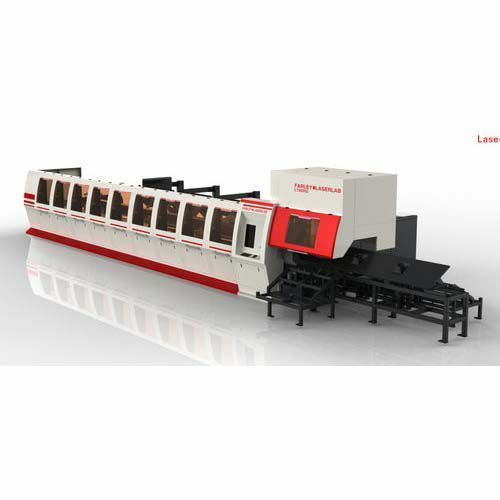 LT series automatic tube laser cutting machine can realize the high-speed and high-quality laser cutting on the circular tube, square tube, rectangular tube, section tube and other profiles. Relative to the traditional cutting, it could be carried out under a good flexibility and without a model, which greatly saves time for the development of new products; Owning to the high speed and high precision, it can achieve the opening, cutting, intersecting lines of tube and the precision cutting of a variety of complex shapes of tube, which is difficult to achieve by conventional ways. 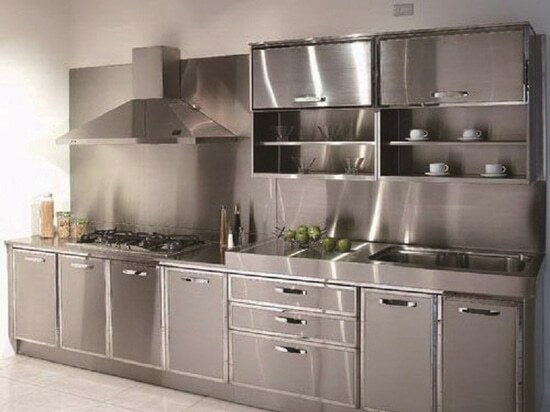 Once-molding, cost saving, efficiency improving. ●Automatic feeding system: the circular, rectangular and some other tube with different shape can be fully automatic feeding, without human intervention. 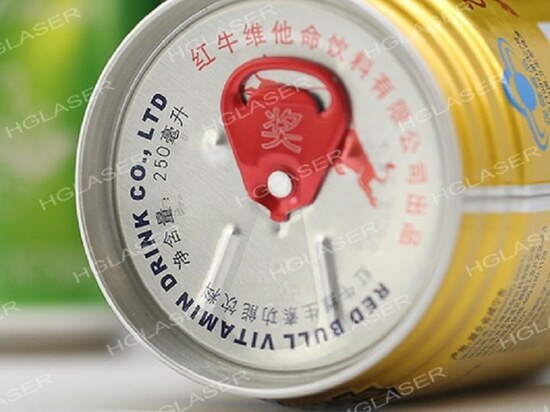 The section tube can be semi-automatic feeding with human assistance. ●Advanced chuck clamping system: The self-adjusting center of chuck, can adjust the clamping force automatically according to the profile specifications to ensure the intactness of the thin tube. 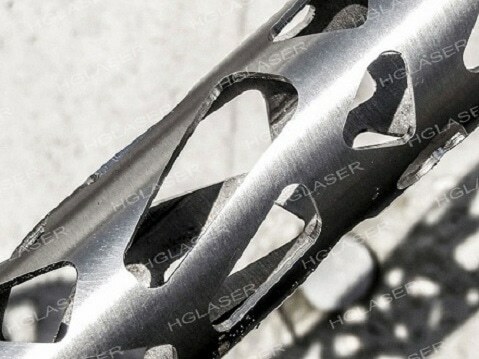 ●Quick corner cutting system: fast corner response, greatly improve the cutting efficiency. 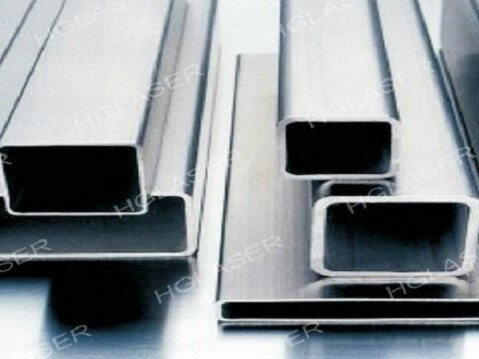 ●Efficient blanking system: After the cutting, the workpiece can be automatically blanked to different areas. 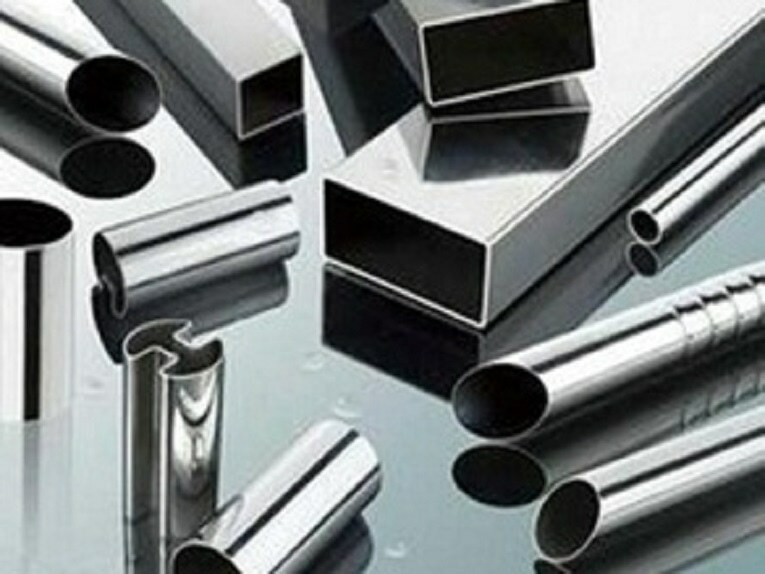 Mainly used in the processing of the circular tube, square tube, rectangular tube, section tube and other profiles in fitness equipment, office furniture, kitchen cabinets and other industries. 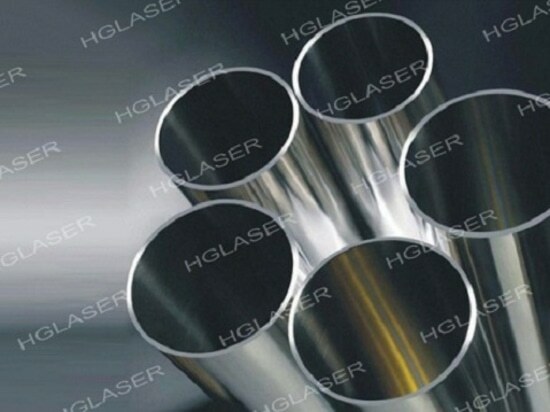 As a pioneer and leader in industrial application of laser in China, HGLaser has strong R & D strength and made remarkable achievements in the industry. The sales network of the company covers the key industrial regions of China and greatly expands the international market.In 2018, HGLaser will continue to increase our spending on R&D, speed up the upgrade, committed to providing users worldwide with high quality products, efficient service and comprehensive laser industry as a whole solution.